On the morning of May 11, 1952, around 7:20 a.m., a telephone operator working at the Nashville office got a call from Alapaha. The caller revealed that "much of Alapaha has been destroyed." That might have been an overstatement, but, it was soon learned that a tornado, had hit Alapaha, Georgia. The magnitude F3 tornado had cut a path about 200 yards wide and 4 miles long through parts of Alapaha and the surrounding area. The tornado produced a reported 11 injuries, and 2.5 million dollars in property damage. 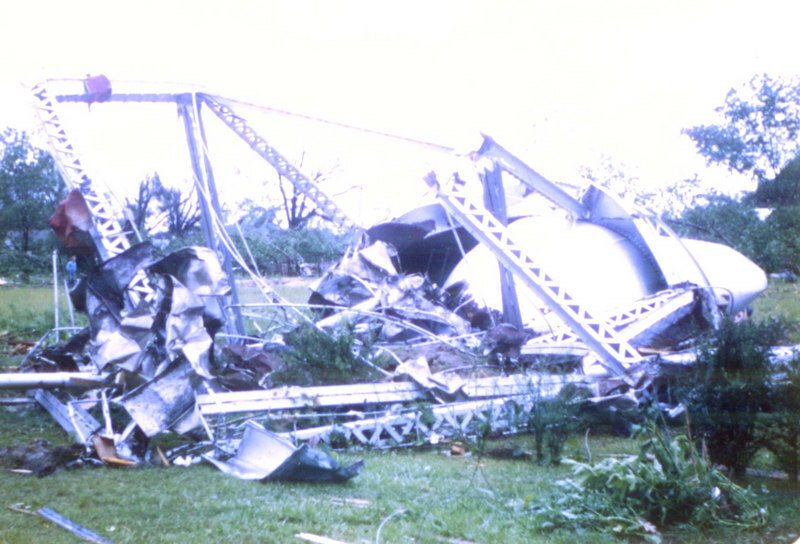 Property damage was extensive, with the town's water tank being blown down and destroyed by the powerful winds, though observers said no evidence of the water from the tower was discovered. Others reported books and other items being found scattered throughout the area, including along the banks of the Alapaha River. Alapaha's Lions Club raised $4500 to help replace the towns water tank.